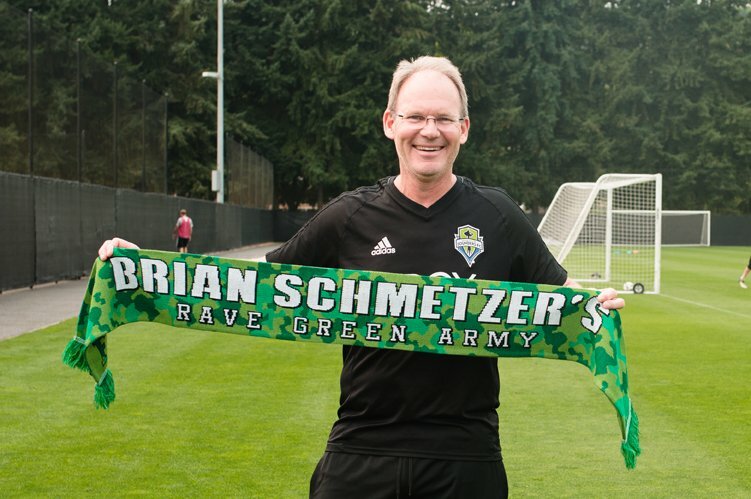 Brian Schmetzer was quite positive about getting the point against New England and he says that the gritty display against Brad Friedel’s team can be used as a positive for forthcoming matches. “It wasn’t at times our best soccer of the year, but it’s a point, a point on the road. There’s probably a lot of people who didn’t think we would get anything out of this game, so it’s another testament to the group that’s in that locker room that they don’t quit. Lots of things have gone against them this year, but we’ve actually done pretty well away from home. Gutty performance by the guys, all credit to them,” said Schmetzer.